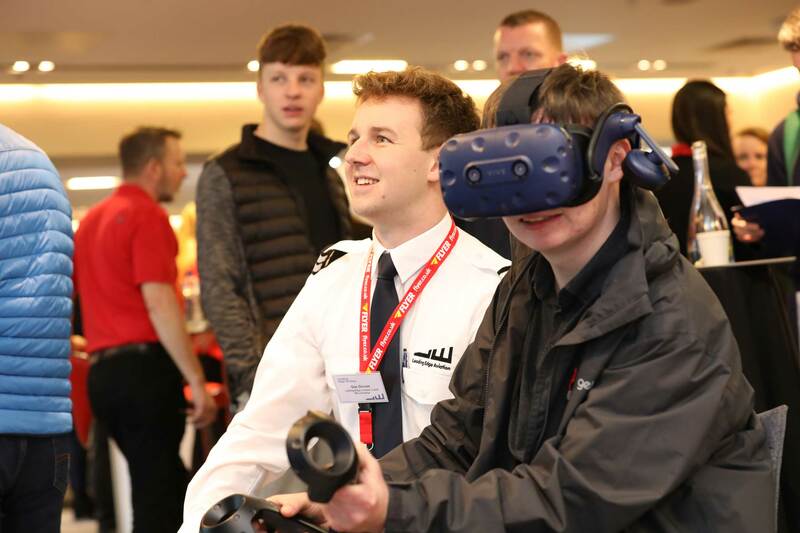 Leading Edge Aviation was officially launched earlier this month at Pilot Careers Live Dublin. It is now an EASA Approved Training Organisation and fully operational conducting both integrated and modular ATPL(A) pilot training. “Leading Edge Aviation has a remarkable pedigree of well-known, and vastly experienced industry executives at the heart of the Academy, with the aim of delivering latest hi-tech training and on-time delivery,” said a company spokesperson. Right after PCL Dublin, the Academy went straight to PCL Frankfurt one week later on 9 March. “Despite recent Brexit woes, we were the only English ATO in attendance and were pleased to have met such a receptive and interested audience,” continued the spokesperson.